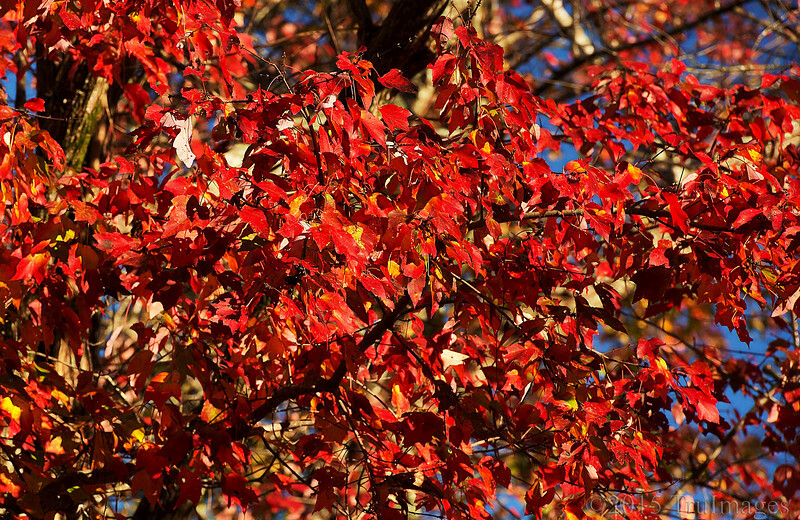 Glowing red maple leaves from my backyard during a bright, sunny morning. Strange, I did not see you standing behind me when I took this shot. Perhaps we will meet again when Autumn arrives. A lovely find and capture. They are beautiful! Wonderful color. WOWZA x 2! Amazing fiery color, light, and shadows with the peek-a-boo blue sky hidden behind the leaves!